Our efficient R&D team enables us to know the market requirements and manufacture products accordingly. We offer a vast range of Christmas Cards which meets with the requirements of our bulk buyers. 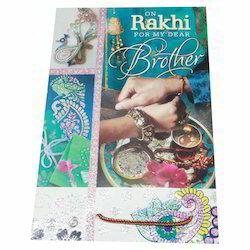 These cards are available in lot many attractive designs and sizes. 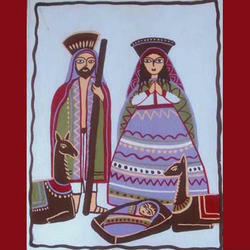 We are engaged in offering to our customer a wide range of Christmas Card. Beautiful and attractive cards for corporates/companies and individuals. A must have for the festive season! Offset printed Greeting Cards. Customized Designs Great Quality with Timely Delivery.